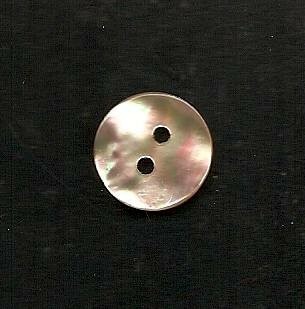 Gorgeous polished abalone mother of pearl, natural on the reverse. 2 hole attachment. Size 24 (12mm, or about 5/8 inch). An elegant touch for your cardigan or a shoulder/collar closure. Every single one is unique!